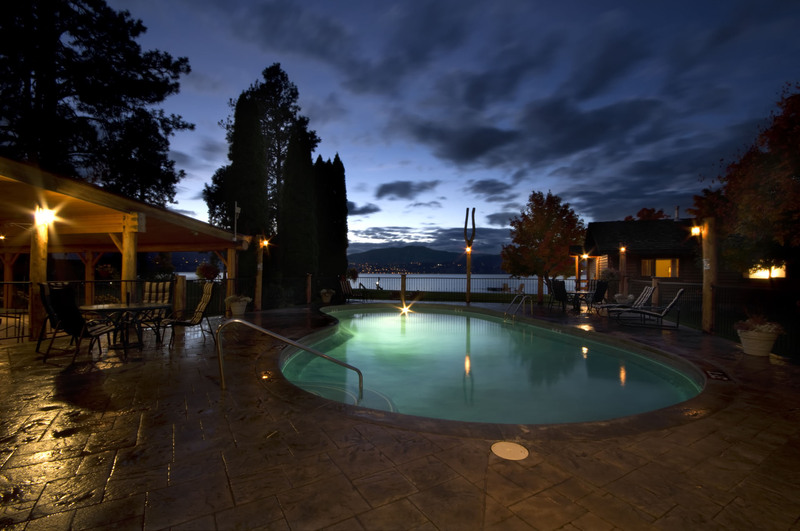 Relax by the heated pool or soak your worries away in our hot tub. Build a sandcastle with the kids on the sandy beach, or find a quiet corner to unwind with that book you’ve been meaning to read. 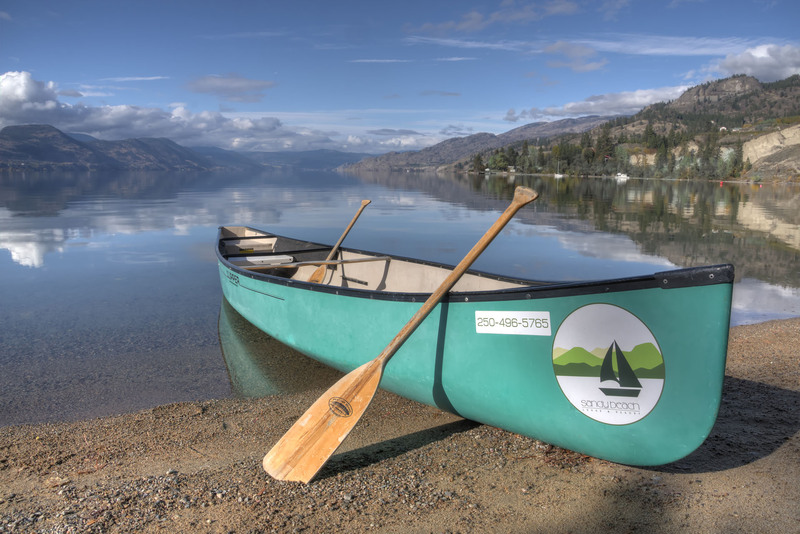 Spend the day paddling on sparkling Okanagan Lake in a canoe or rowboat, or by working up your appetite with a friendly game of tennis, ping pong, shuffleboard, bocce, or basketball. 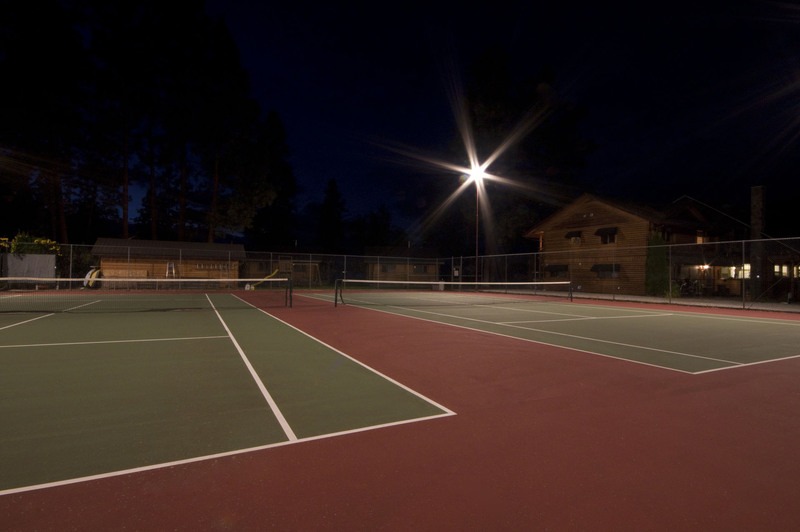 There is something for everyone here at Sandy Beach Lodge & Resort. Whatever you choose to do, you cannot miss our beautiful views and spectacular sunsets. 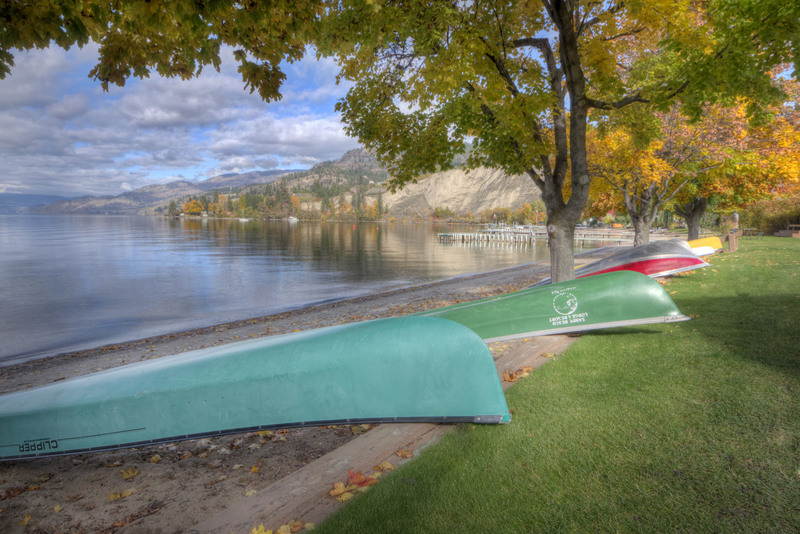 At Sandy Beach Lodge & Resort, there is an activity for everyone on and off the resort. 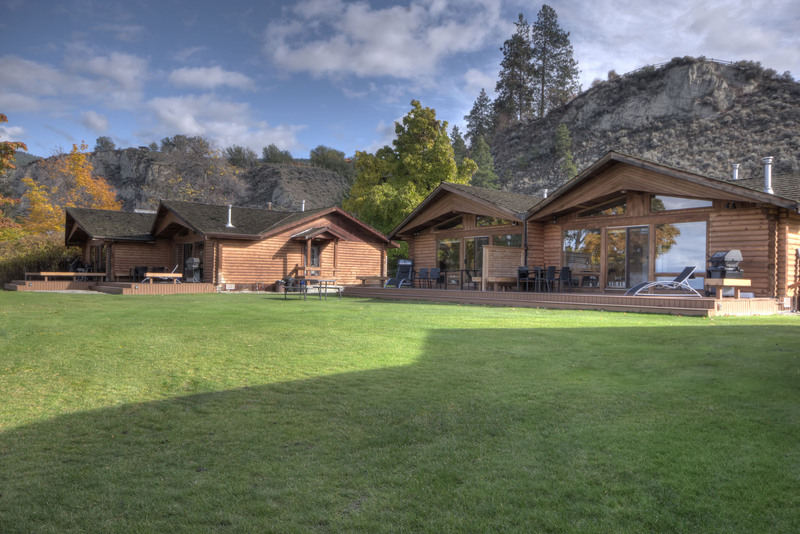 We are located in the heart of Okanagan wine country, with easy access to more than 35 wineries, world-class golf courses, Kettle Valley Rail Trail and breathtaking biking trails. 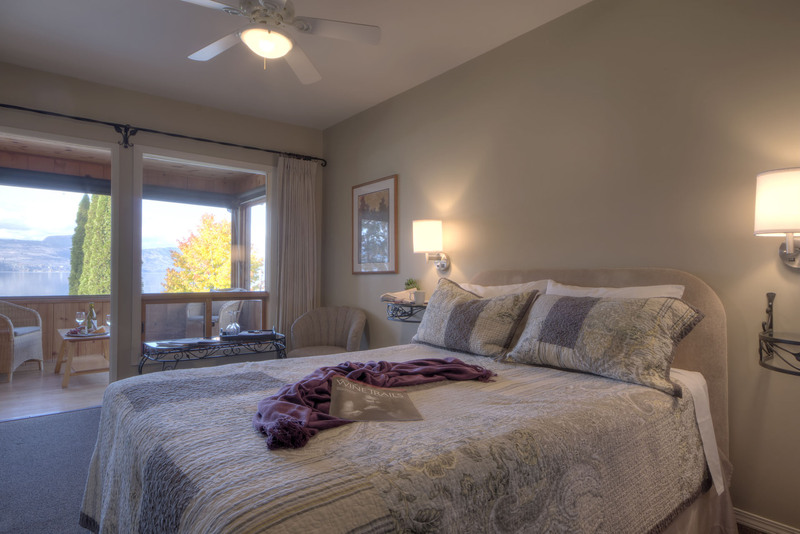 Pure relaxation… these radiant rooms will take you back to a more simple, yet luxurious, time and place. 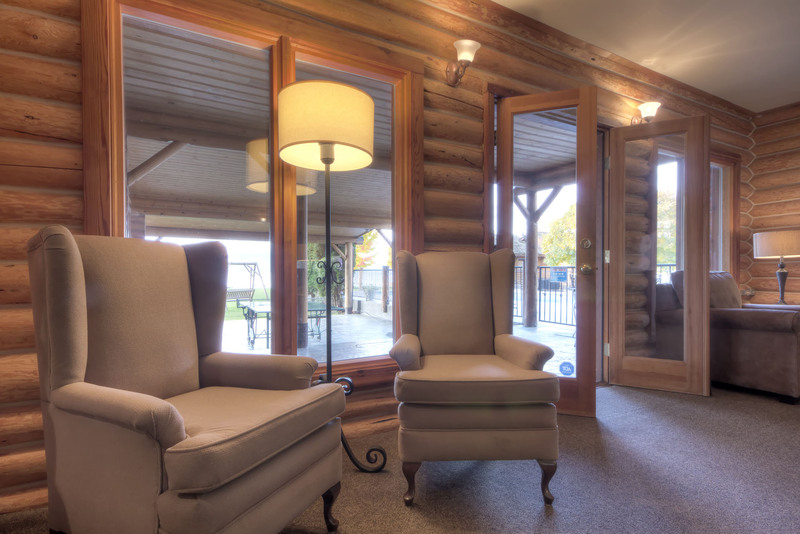 Our six Lodge Guest Rooms are found located on the upper floor of our log lodge. 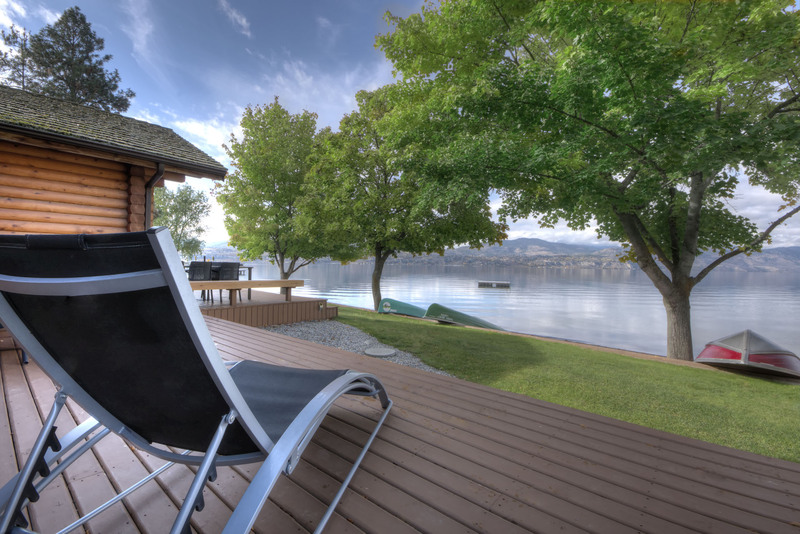 Each room features screened in verandas overlooking the stunning Okanagan Lake. 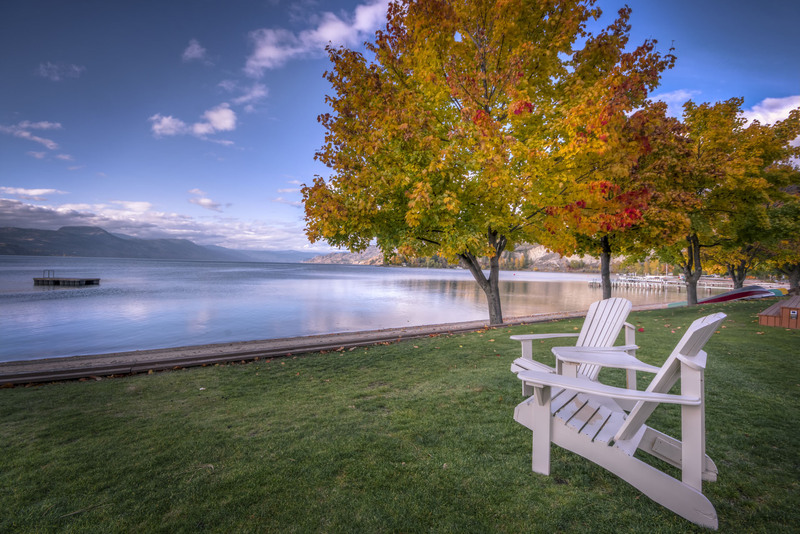 Perfect for a relaxing weekend getaway, or as your base to explore Naramata and the surrounding wine country. 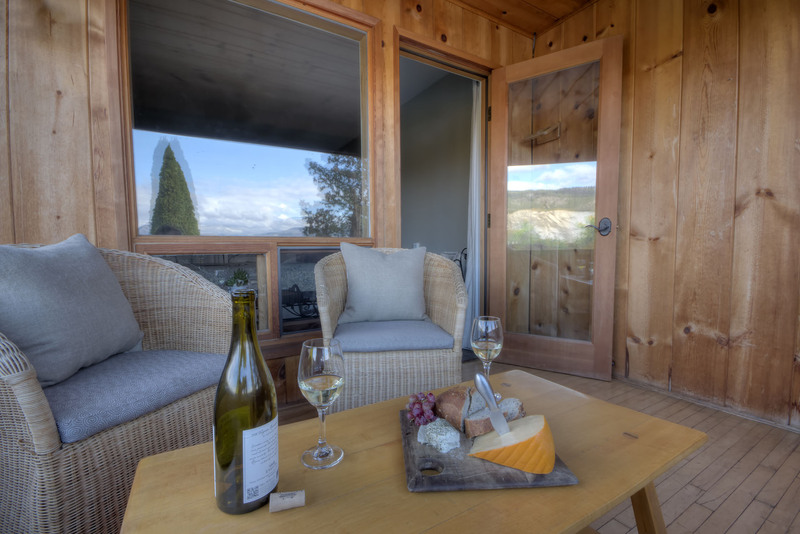 On the main floor of the classic, yet sophisticated, log lodge guests can enjoy our relaxing lounge area or gather around the fieldstone fireplace to chat about their favorite wine find or bike/hike trail of the day. When attending a special resort event, guests gather around the unique log bar featured within the picturesque dining area, offering panoramic views of the courtyard, lake, and foothills that surround Sandy Beach Lodge & Resort. 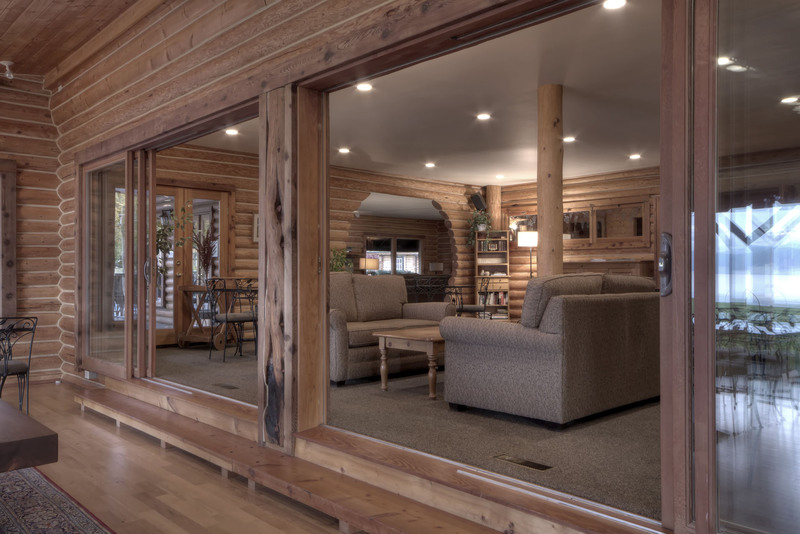 In the lodge, should you desire a bit of entertainment beyond what the resort and nature around us offer, we also have a TV for guests to catch up and unwind while listening to the latest in sports or news. 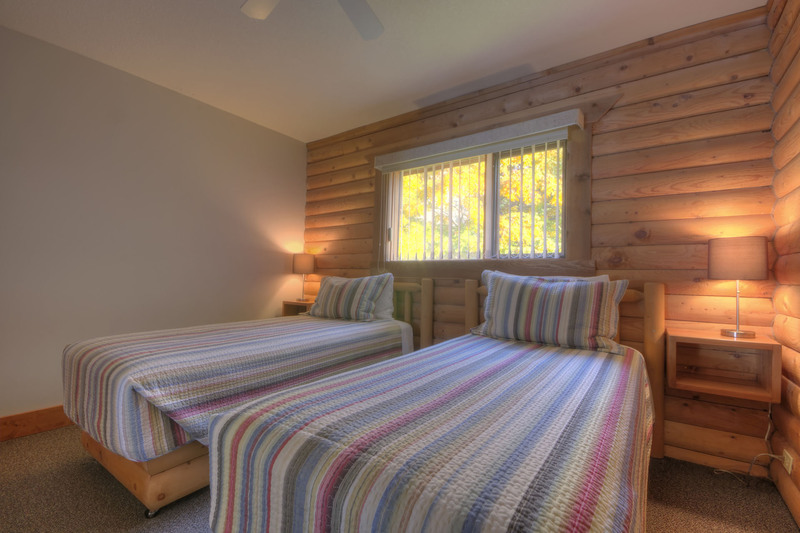 Queen, Twin or King guestrooms as available. Private veranda with lake view. 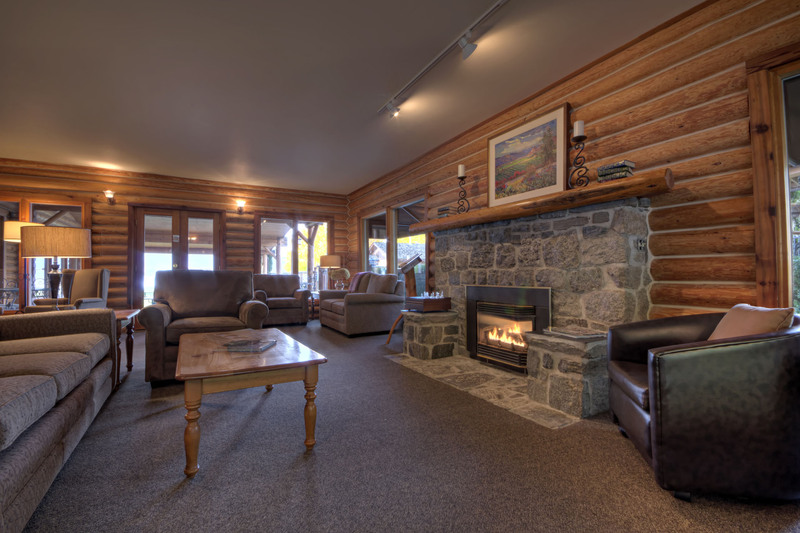 No TV’s, phones or Air Conditioning– wireless internet available. Sorry no pets / no motorboats. Includes use of all Resort amenities. 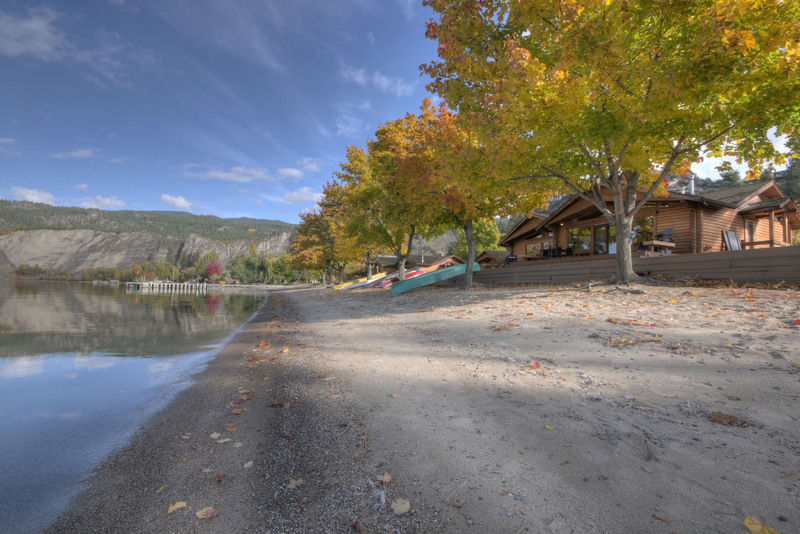 Fully winterized for year-round enjoyment, these thirteen spacious and stylish log cottages are situated throughout the resort grounds with spectacular views of Okanagan Lake. 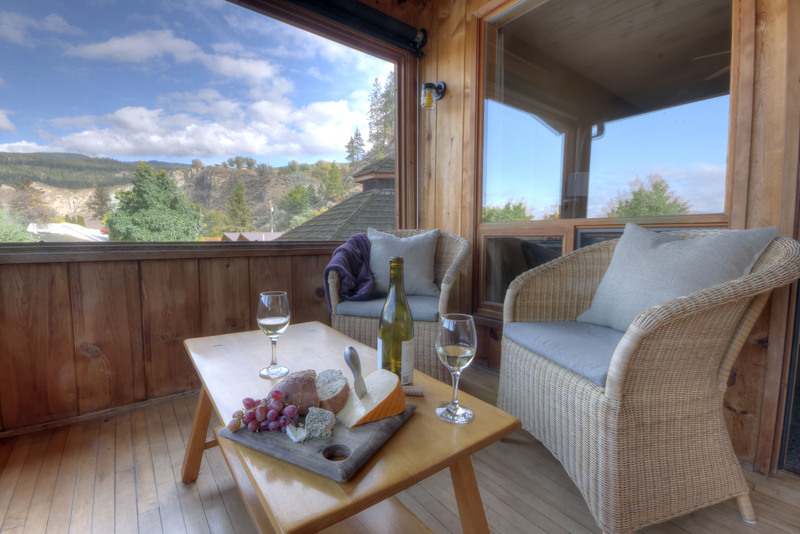 Each cottage has two bedrooms, one with a queen size bed, and the second with two twin beds. Expecting more people? The living room sofa also serves as a queen size bed. Enjoy your morning coffee on the deck, or BBQ dinner while the sun goes down. 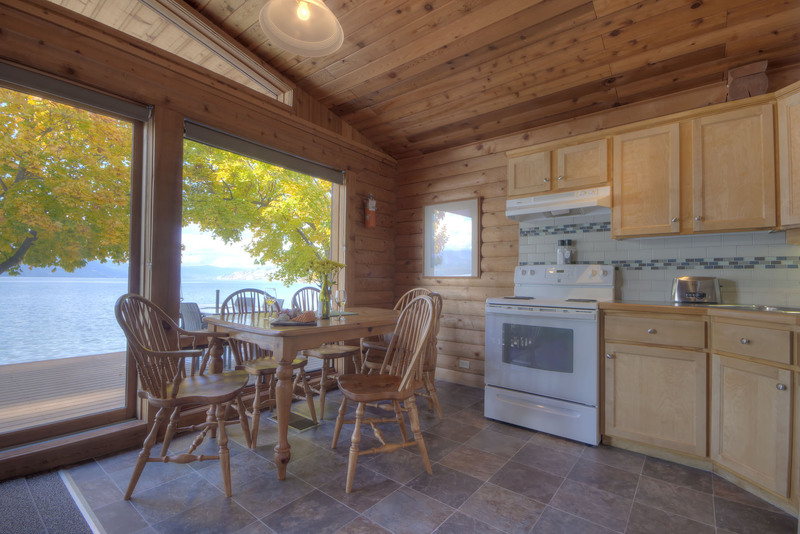 These spacious and cozy cabins are comprised with all of your vacation needs. Start and end dates vary yearly. Please contact us for details. Maximum four adults or family of six, including children of all ages. 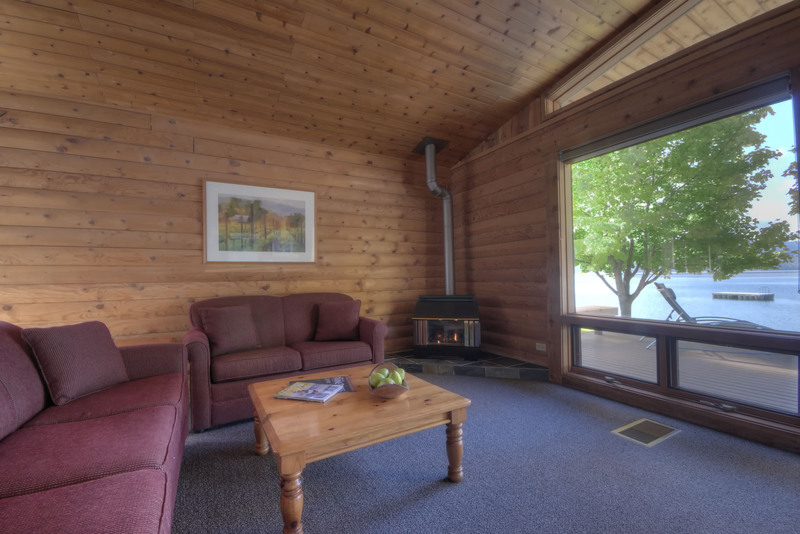 No TV’s, phones or AC – wireless internet available in Resort Lodge. Group event facilities available – contact us for more details.